The Quantum Comanche: Keeping It In The Family...Again! Keeping It In The Family...Again! Whilst my Dad is all about drawing and artiness it's my Mum who's always been the writer in the family. She's been writing long before I was born and there's no doubt in my mind that it's her I get my love of the written word from. 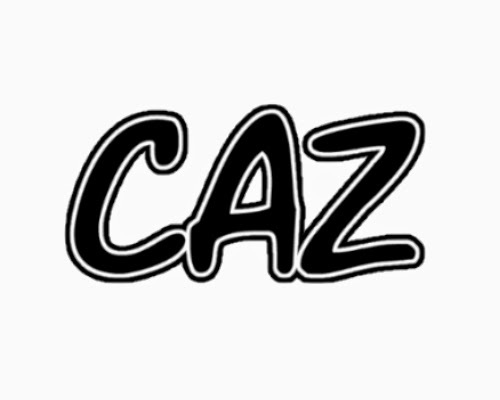 Having had her work published on many occasions she too is stepping into comic-writer-land with 'Caz'. Coming soon to a website near you, Caz is a family based comic strip, written from a woman's point of view, but still intended to appeal to a mass audience. With art by my Dad it will be published twice-weekly - so be on the look out!